Looking for innovative team building ideas? Redbooth’s collection of resources will get your team collaborating in no time. Oh sure … mention the words team building and activities in the same sentence and you’re likely to hear at least one or two people groan. That’s probably because they’re carrying around bad memories of failed corporate retreats or awkward personal enrichment workshops that involved holding hands with colleagues or singing corny camp songs. Believe it or not, team building doesn’t have to be painful, annoying or even embarrassing. There are valuable team building exercises out there that can actually be fun, rewarding, and most importantly … effective in uniting groups and developing individual skills and collective strengths. But they have to be appropriate for the circumstances, and delivered in a way that urges participation and fosters growth among groups. So where do you start? We’ve gathered together some inspiring ideas and helpful team building resources just for you. Some are Redbooth articles, and others are links to industry leaders, publications and websites related to the topic. 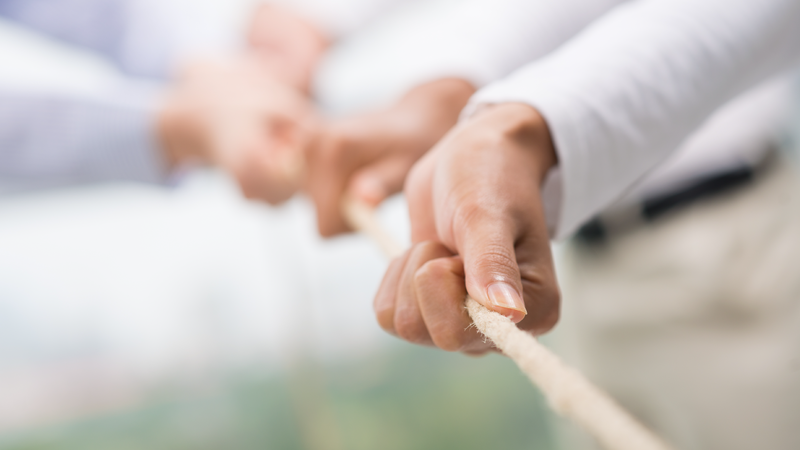 Get your virtual team fired up, united and working together with these team building tips. How one company uses Redbooth to keep marketing fun! 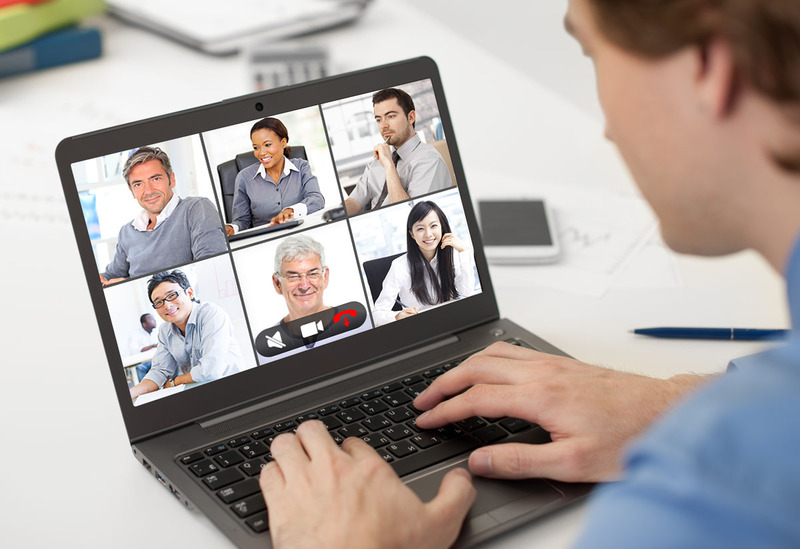 Lay the groundwork and plan for effective virtual team building activities. This Mind Tools article outlines things to consider when planning a team event, and highlights specific activities to address typical team issues and concerns. Free ideas for team exercises and activities specifically for team-building, training, employee motivation, learning and development, recruitment, and more. Choose from a range of themed activities on this Sabre Corporate Development website. Buzzle offers team building ideas that improve the work environment and helps employees bond and get-to-know each other. 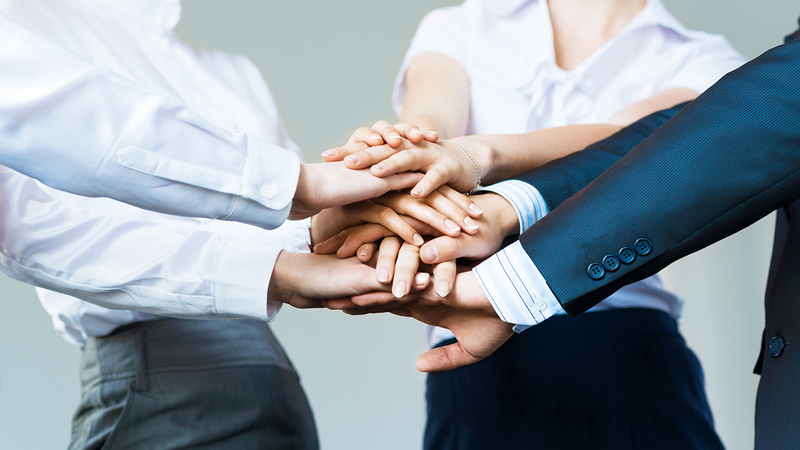 A quick look at four team building ideas to promote fun and better communication at work. This team-building expert uses improvisational activities, while emphasizing humor and honesty when working with world-class athletes, executives and corporate teams to improve communication and develop leadership. Follow him on Twitter, @steveshenbaum. This PDF file from the Rockhurst University Continuing Education Center, Inc., provides clear instructions for 30 different types of activities aimed at building teams. You’ll also see clear purposes and desired outcomes. Do you know of any great team-building activities that really work (or maybe ones that don’t)? Share them with us! We’d also love the names of any experts in the field that provide new or interesting ideas regarding team building activities. Leave your comments below.